The SpareOne first made its debut at CES 2012 with gutsy claims of a jaw droppingly amazing battery life that can last up to 15 years. Years! 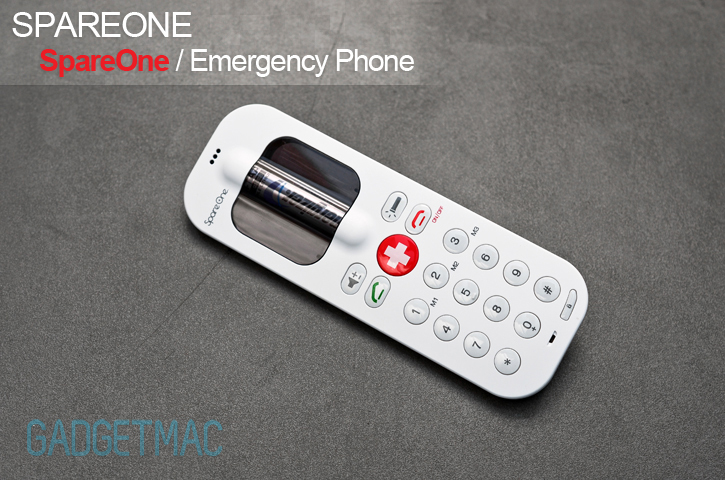 SpareOne is an emergency mobile phone that is powered on by a single AA battery for true emergency back-up. And as far as we know it, the SpareOne is the first and only of its kind to run off of a single AA battery. 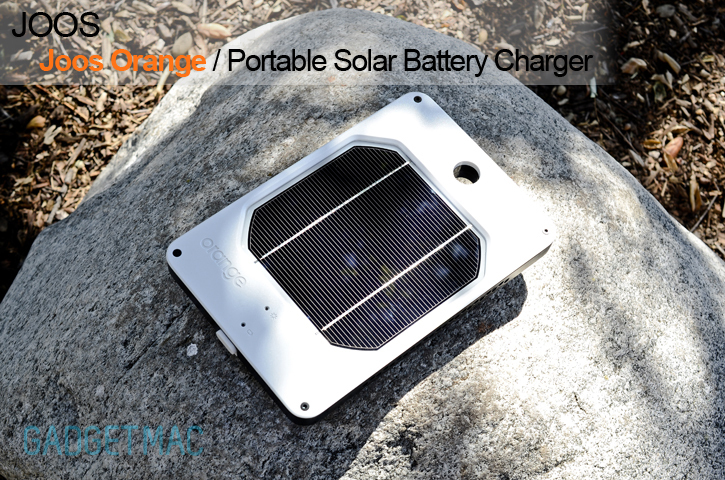 The point SpareOne makes is that you'll never have to plug it into a power outlet as its solely battery depended. The phone is made by a company called Tennrich which is behind the XPAL power technology featured in the SpareOne, and the impressive power performing PowerSkin smartphone battery cases. Find our more after the break! The Beta Shell is the pinnacle of rugged protection for camera lenses of all shapes and sizes. An essential piece of gear for those who take things a little more seriously. When you're facing harsh conditions, your expensive gear would feel better if it found itself inside this black canister of tough proportions. It's hard as a bunker on the outside, soft and overly cushioned on the inside. 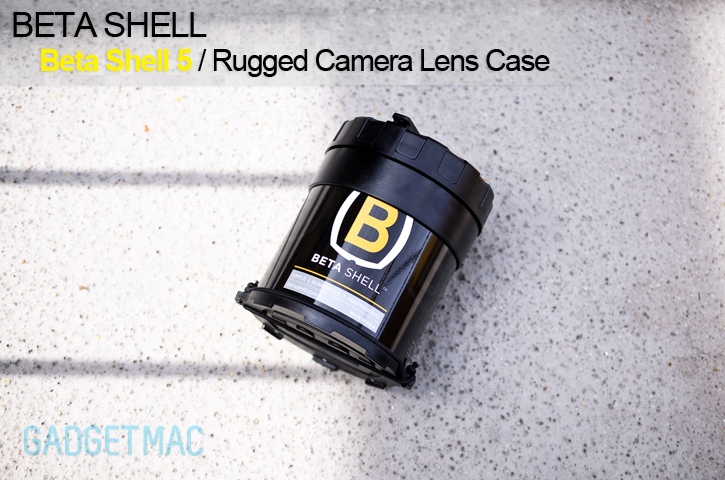 This is the newest Beta Shell 5 lens protection case. Good glass is essential for photographers, and some lenses are so expensive that proper protection is just as important. If you got an expensive piece of glass, you might want to have a look at what the Beta Shell has to offer in the full review right down below! Trunket has so far been known for its drop dead gorgeous, stainless steel elephant emblemmed American Rosewood skins for the iPhone 4S and iPhone 4 that we wholeheartedly recommend. Today we're going to take a look at Trunket's Bridle Card Wallet, and although not what you'd expect from a company that is known for making skins for the iPhone, we would never pass up on the opportunity to check out a Trunket product. The Connecticut company makes its wooden skins and leather wallets by hand using meaningful materials that are anything but industrial. How does Trunket's Bridle Card Wallet stack up to the Trunket reputation you ask? Jump past the break to find out! 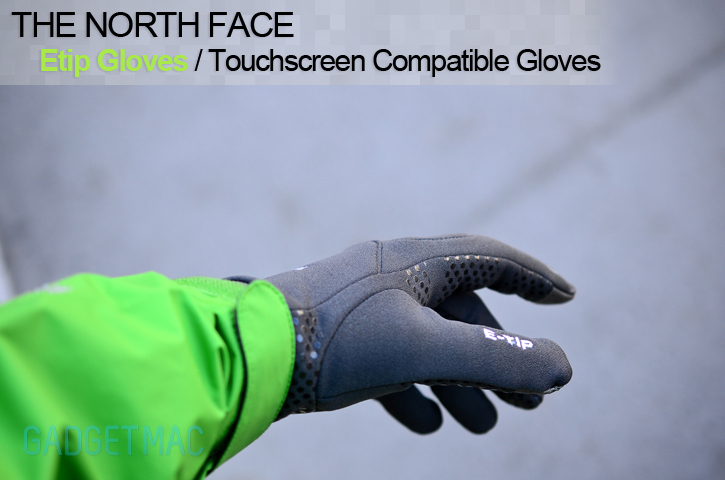 The North Face has since updated its most popular touchscreen gadget compatible hand gloves since the Etip Glove's first introduction a few years ago. As you're all aware, it's cold outside and winter is in full swing at most parts of the world including here in L.A. The weather outside is bone-shivering cold and the recent heavy winds haven't helped either. This cannot stop me from using my beloved iPhone out in the cold any longer. In case you've had enough of your hands and fingers freezing or your gloves just not playing nice with your touchscreen device; fear no more! The North Face's latest and greatest, the Etip Glove, should just do the trick. More after the jump! Ah the classic Apple White USB charge and sync cable. A must for almost every Apple peripheral, sometimes it is just not there when you need it on the go. 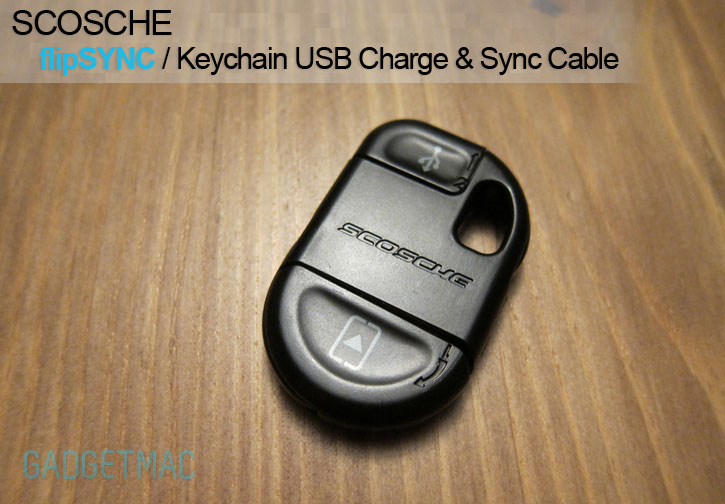 That problem is solved with the Scosche FlipSync Keychain Charge and Sync Cable for iPhone, iPad and iPod! A gem of an idea, this little thing has the potential to solve all your charging and syncing problems in those tight spots. Does it work, and is it worth it? Click on to read more! Flipside has changed the way we look at wallets, at least that has been the case for me personally. After having reviewed the Flipside 2X wallet, it has immediately become my favorite every day wallet that has perfectly suited my every need. 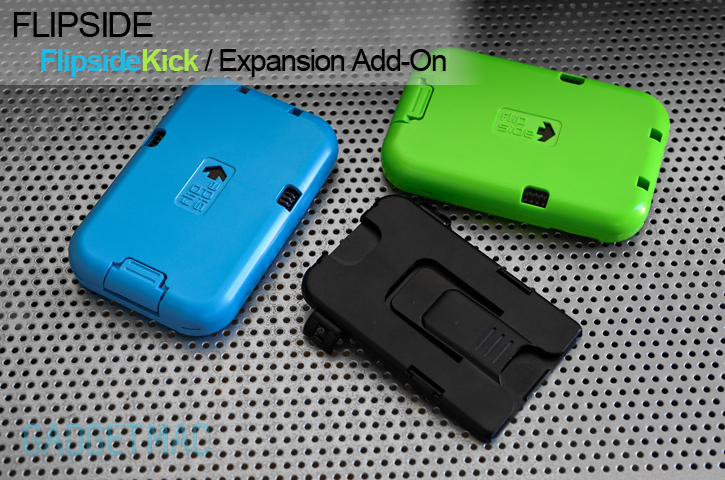 Although Flipside's hard shell capsule of a wallet has its limitations like any other wallet, Flipside has only recently created the FlipsideKick made to hitch a ride on the back of your Flipside 2X wallet to provide you with some additional storage power. In many way it's an expansion pack, only it's for a wallet. Are you in need for some card boosting? Head past the break for the full review!